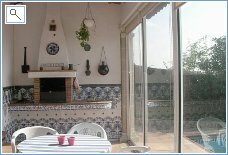 La Ginesta is a spacious and fully air conditioned property with a private pool set in its own grounds. Overlooking a peacefull forest yet only 15 minutes from the coast. 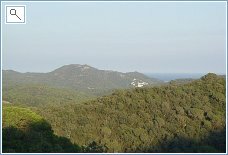 Set in a residential area just 5 minutes off the main Barcelona/Girona road, it has excellent connections to both cities that offer a wealth of architecture and attractions, not to mention, most of the Costa Brava and even the Pyrenees with their stunning views can be made in a day trip. 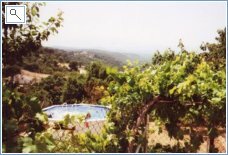 Up in the hills between Vidreres and Lloret, the house is situated in a very quiet area indeed. The cottage has two bedrooms, one bathroom, a porch, a terrace in front and a big garden in the back. The garage is behind the house ( the washing-machine is there) and there is a small barbecue. The kitchen has a cooker (four rings), a large fridge but there is no oven. In the garden there is a small pool and a swing and the views are wonderful. If you like a quiet, reading-holiday, you will like it. Our cottage is a cosy one! 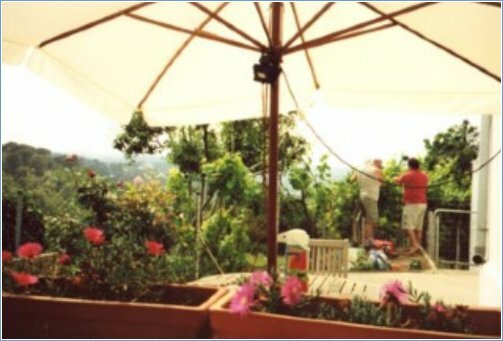 This beautiful villa with Private pool ,gardens, and Sea View,offers Ideal accommodation for a family. 2 Bedrooms, sleeps 4 + baby. 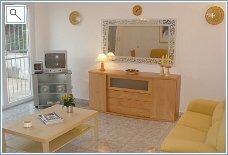 It has been furnished in a fresh style and is a very spacious villa with a Private Garage. 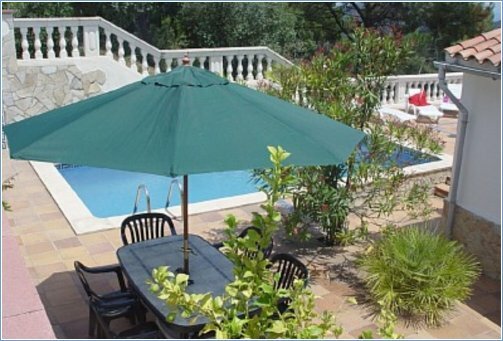 Nestling on a hillside in a mature garden plot filled with exotic plants, the whole place is geared to relaxation, whilst being only 10 minutes away from the buzz and fun of Lloret de Mar. 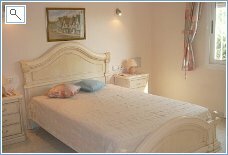 Two double bedrooms, both a good size, leading to the living and dining area with windows facing out to the pool and patio. Set in a quite residential area, a large outside patio, BBQ and dining area leads to the pool. 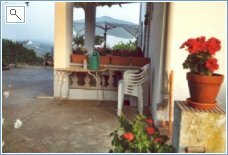 where you can enjoy extensive views of the Sea and across the countryside and the nearby Pyrenees. 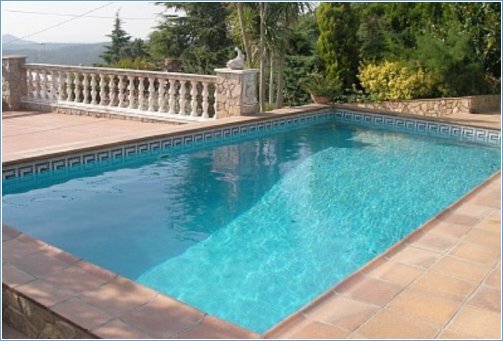 Easily accessible to all coastal resorts along the Costa Brava, to Barcelona, Girona and the Pyrenees.